Our custom affiliate link opens up to a registration page. Students who have never taken classes with AAACEUs.com – will create an online account which will have the 20% discount programmed into the webpage. Anyone can call AAACEU for help with registration at 1-866-850-5999. Instructions for students who already have an account with AAACEUs.com and would like to join through NYCEDA’s affiliate link to obtain a 20% discount can do so – using the easy to follow information below. http://www.AAACEUs.com/nyceda (20% off all classes if you use this affiliate link – works for new and current AAACEUs.com registrants). Join us for our Social Media Training Seminar for Counselors and Counseling Students on Tuesday, November 8, 2011. Earn 2 Pre-approved Continuing Education Hours. 12:30-1:00: Check In, Networking Reception & Refreshments, Faculty Lounge & Conference Room. 1:00-1:45: Social Networking and Job Placement: A Counselor’s Guide. (Patricia Enriquez, CRC, NYCEDA). 1:45-2:30: How Employers Use Social Media to Fill Jobs. (Shara Alter, Branch Manager Wall Street, Manpower and Meredith Croft, Staffing Specialist NYC, Manpower, Inc.). 2:30-3:00: Question & Answer Session (Sandy Starr, MS, Mount Sinai Medical Center, Patricia Enriquez, Shara Alter and Meredith Croft). For counselors working with students with disabilities. 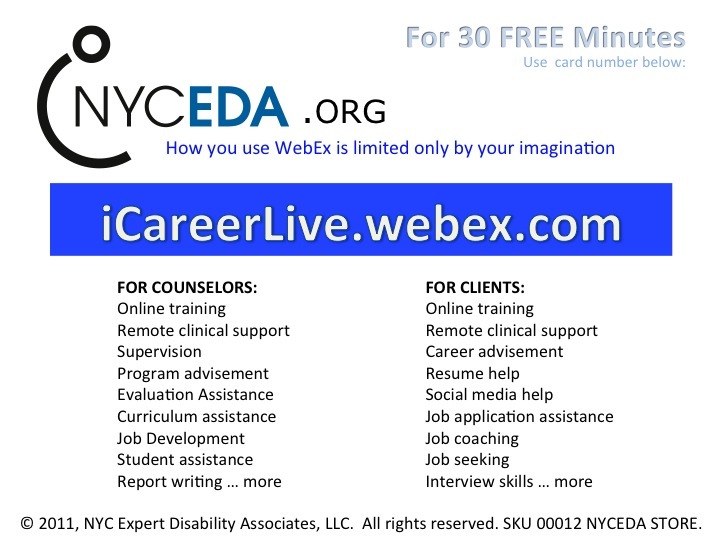 For counselors working with job seeking clients. For counselors who would like to create their own social media accounts in LinkedIn, Facebook or Twitter – safely and securely. For counselorsundergoing their own job search. 1) Teach counselors how to use social media (LinkedIn, Facebook, Twitter) in their daily work with clients aimed at career and job placement activities. 2) Teach counselors how to use social media in order to network with other providers, agencies and employers. 3) Demonstrate safe and secure social media practices for counselors and clients. 4) Recruiters will explain how social media is used to fill job orders and screen job candidates. 5) Employment trends and statistics regarding the impact of social media in hiring practices. Location: Baruch College William and Anita Newman Conference Center, 151 East 25th Street, NY, NY 10010. (Between Lexington and 3rd Avenues), 7th Floor, Room H750. R.S.V.P. by email to: [email protected] or call 212-802-1443. 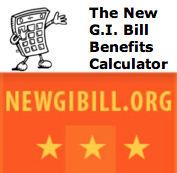 Workshop fee: $40.00 made payable to NYCEDA. 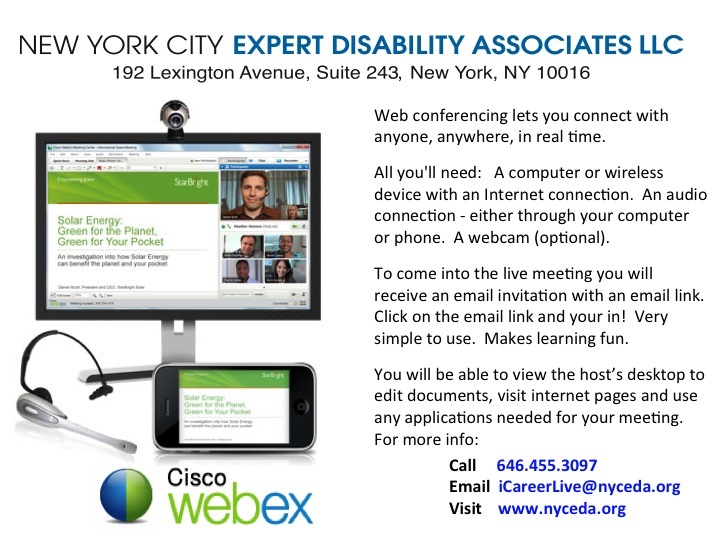 NYCEDA, 192 Lexington Avenue, Suite 243, NY, NY 10016. Counselor one to one social media training: $100 per hour. 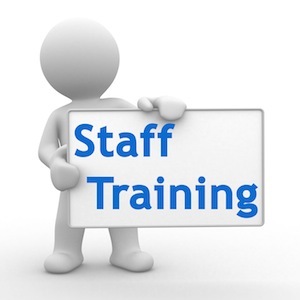 Counselor clinical supervision, report writing and case management training: $100 per hour. See NYCEDA Store for more information.